During winter, it gets chilly and cold outside. Given a choice, none us would want to step out and take a shower. While it’s basic human hygiene to keep your body squeaky clean, you can bend the rules a little when it comes to hair care. 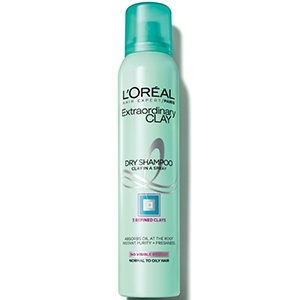 You don’t have to wash your hair often when you have a bottle of dry shampoo by your side. Why is it important to invest in one this season, you ask? Simply because it saves time, absorbs excess grease and oil from your scalp and makes your locks smell so dreamy! 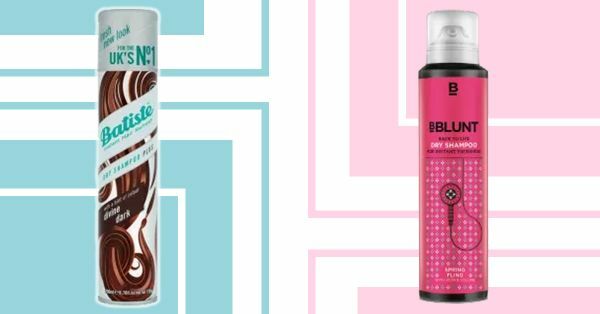 Here are 5 dry shampoos that are saving Team POPxo this season! 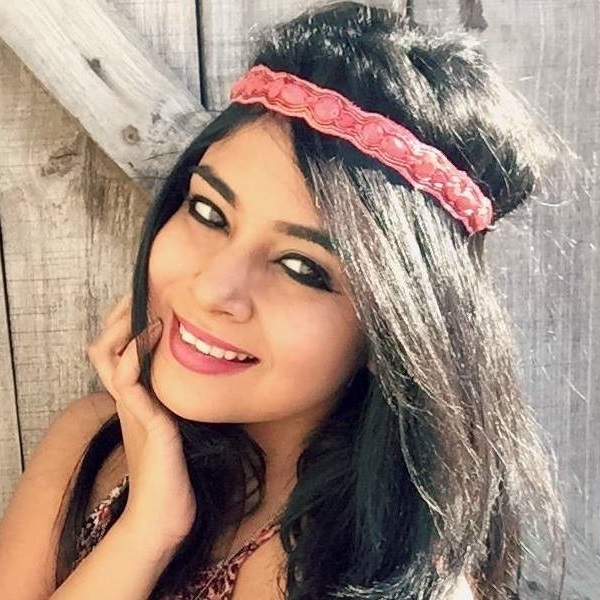 I cannot live without this dry shampoo in winters. It’s gotten me through many late nights and early mornings. It’s got a dark brown tint to it which makes it perfect for my hair. I just spritz this onto my greasy roots and brush them through and my hair looks as good as freshly washed. Price: Rs 749. Buy it here. 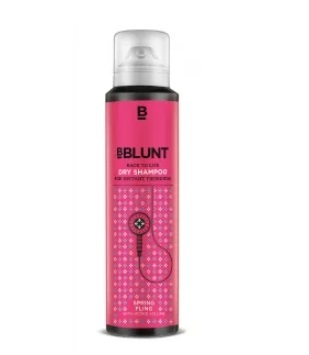 Whenever I go on vacation, I have to carry this dry shampoo from BBlunt. It’s my favourite travel companion and I’ve been using this baby for about a year now. Since I have naturally curly hair, I find it difficult to wash it regularly when I’m on the move. Hence, this product comes to my rescue. It revamps my mane in seconds, brings volume back to my locks and gives my strands a refreshing scent. Having oily skin does have its own consequences, an oily scalp. Having a head bath every day was not an option for me, especially during winters. I have experimented with a lot of dry shampoos, but most of them left white fragments of the product which was visible when I would apply it right before leaving the house. 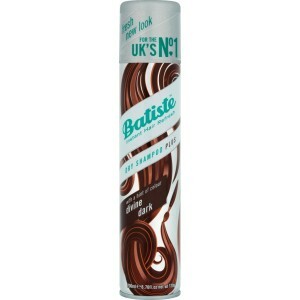 I am glad to have found this one that is residue-free and makes my hair look fresh all day long. Price: Rs 2,985. Buy it here. Commuting to and from work takes up a large chunk of my time on a regular weekday, and sometimes time management gets a little chaotic, even on a pre-planned and organized day. 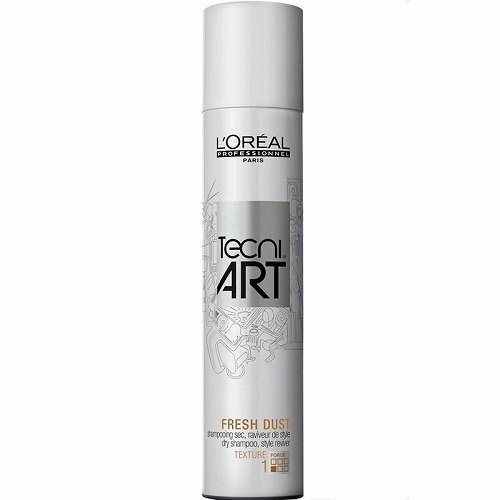 This dry shampoo was recommended by my best friend, who was tired of my unending rants about not getting the time to take care of my greasy hair, especially when I’m on the move. The most amazing product ever, the dry shampoo leaves my otherwise fine hair looking voluminous. Bonus: it smells amazing too! Price: Rs 1,242. Buy it here. 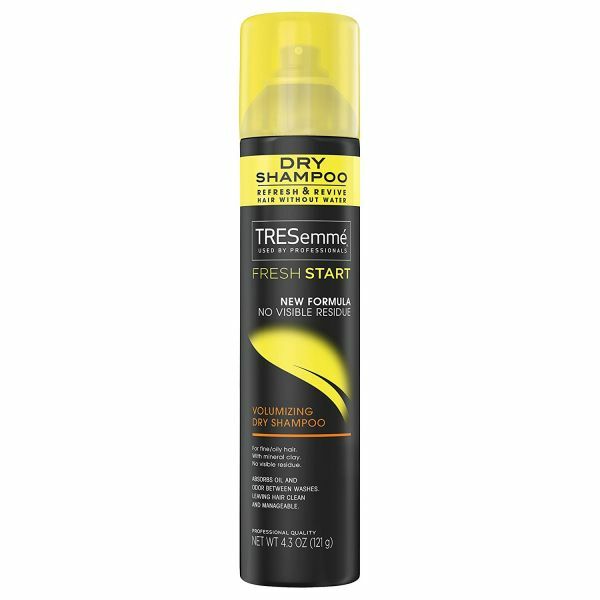 Since I use their anti-hair fall and split-end shampoos from time to time, I thought I’d try Tresemme Volumizing Dry shampoo. It comes to my rescue on days I’m getting late to work. I part my hair and apply it to my crown area. I keep combing my hair to make sure there are no flakes or residue. PS: since it’s lightly scented, it’s handy in summers too. Price: Rs 850. Buy it here.